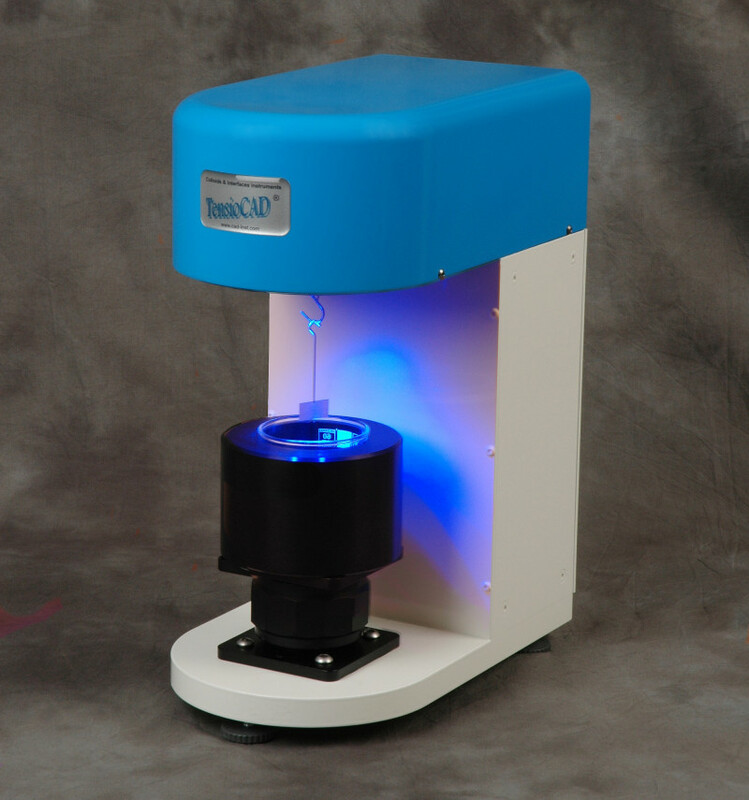 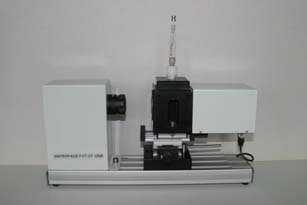 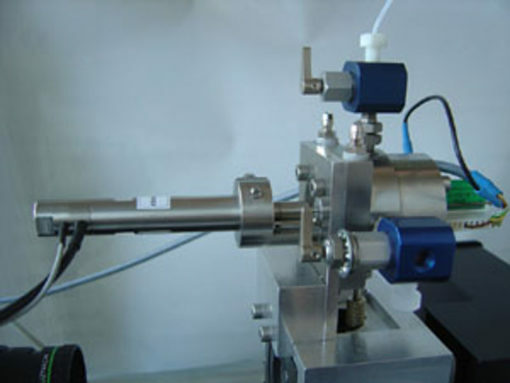 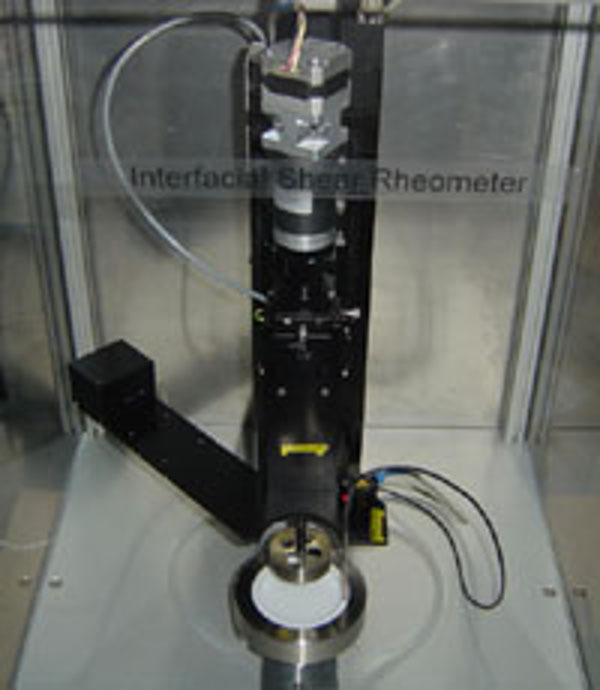 The Interfacial Shear Rheometer ISR-1 allows the measurement of interfacial shear properties of layers between two fluid (liquid/liquid or liquid/gas). 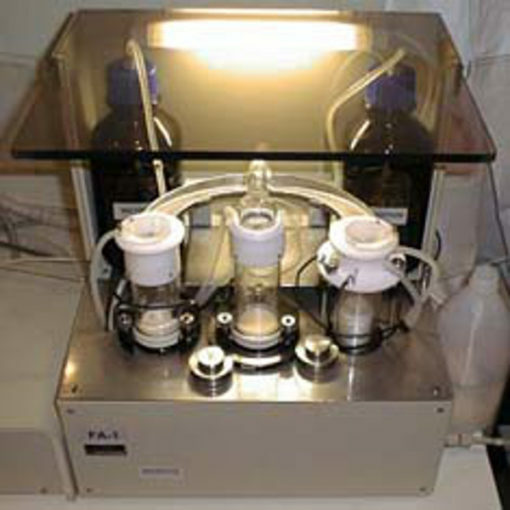 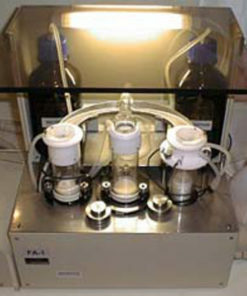 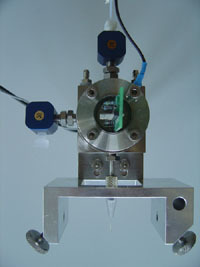 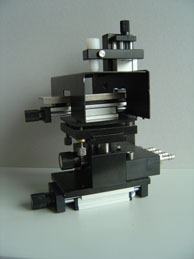 It allows unique shear rheological experiments. 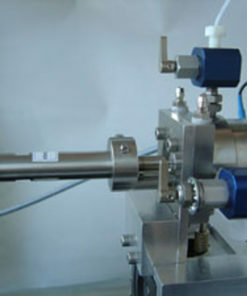 Shear experiments are most useful for polymer and mixed polymer-surfactant adsorption layers and insoluble monolayers and give access to interaction forces in two-dimensional layers. 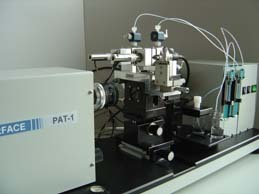 Dilational interfacial properties are most frequently studied for soluble adsorption layers of surfactants and mixtures of polymers and surfactants. 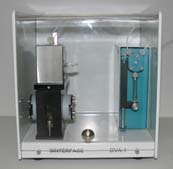 The principle is a torsion pendulum. 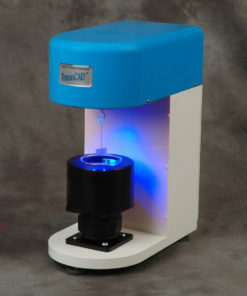 Different measuring bodies are available to work at liquid surface or interfaces between two immiscible liquids.